As well as a range of logistics and relocation services, our clients enjoy the convenience of extensive secure industrial storage units just off the M1 motorway in Bedfordshire. 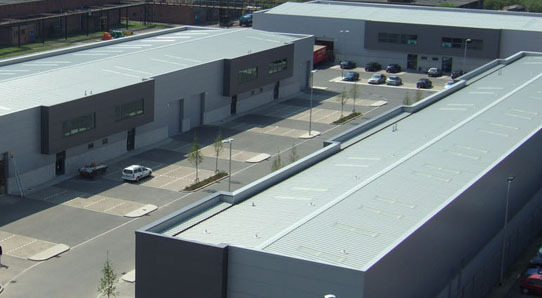 With our extensive on-site facilities, we can offer highly competitive and flexible options for storage. These can be as a stand-alone solution or can be combined with our other services for a convenient one-stop logistics package. Easy access to the UK, Europe and beyond. If your items need to be stored, you need to be confident of the best security and at competitive rates. Our modern warehouse facility is MLA-Approved for works of art and covered by the Government Indemnity Scheme. It combines strong physical security, intruder and fire protection systems, and continuous monitoring. 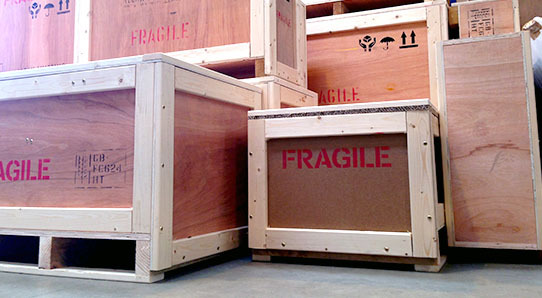 Providing the best protection for your objects which remain packed and protected at the most economical rate. The containers are clean, secure and ideal for long-term storage situations, as all goods are loaded into containers either at your residence or at store and everything remains sealed from that moment until the day it is returned, normally on our purpose made vehicle. 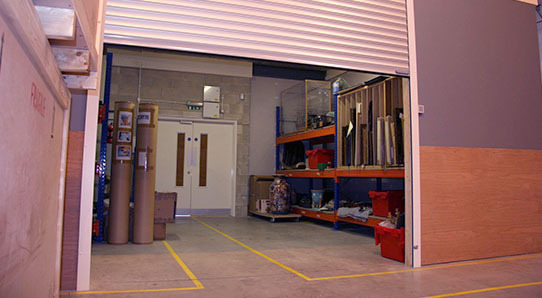 Climate controlled space offers greater protection if you will be storing your items for a longer period of time, but usually come at an additional cost. You may be able to save money by splitting up your belongings and only keeping the most sensitive items in a climate controlled space. Our humidity and temperature controlled storage room provides protection for heat or cold sensitive objects goods such as antiques and works of art. Our fundamental design parameters for relative humidity are between 45% and 55% and a temperature of between 18 and 22 degrees is controlled throughout the year, allowing seasonal fluctuations between the two extremes, but holding daily fluctuations to +/- 5 degrees. Get in touch with us now on 01582 493099 now to discuss our range of long and short-term storage solutions. Our bonded warehouse has HM Revenue and Customs approval so that goods liable to excise duty are exempt while they are stored with us. 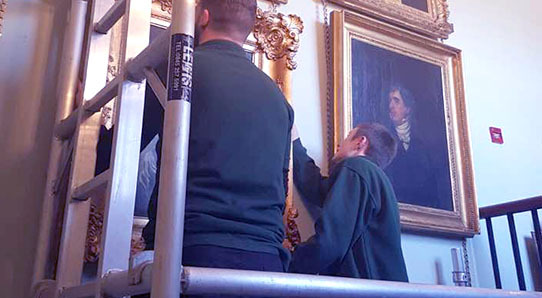 We have personnel onsite at our storage facility who are expert in receiving and unpacking fine art using specialist equipment, and reporting on its condition.